"Impending Storm" ... Oil on Canvas... Work in progress. 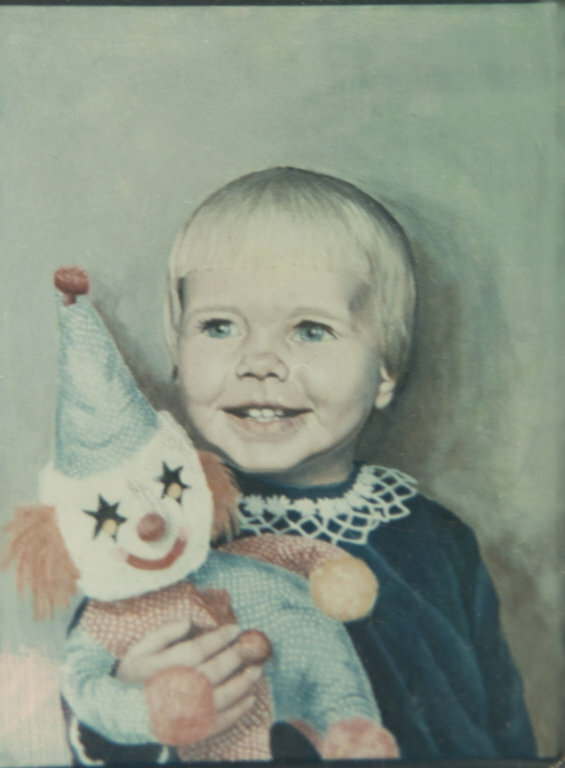 Portrait of Maggie painted in 1968. Oil on canvas.